Jamaica Observer:– KINGSTON, Jamaica — Mayor of Toronto John Tory this morning proclaimed February 6 as ‘Bob Marley Day’ in the Canadian city. The mayor said the “Toronto tradition” pays tribute to the Reggae icon’s legacy of peace, harmony and the unity of humankind. Tory shared a statement from his office via Twitter, noting that today, Robert Nesta Marley’s “music lives on and appeals to people of all cultures and guides them towards a world united — one people — one love”. I am moving to Toronto! One love. This is stupid. 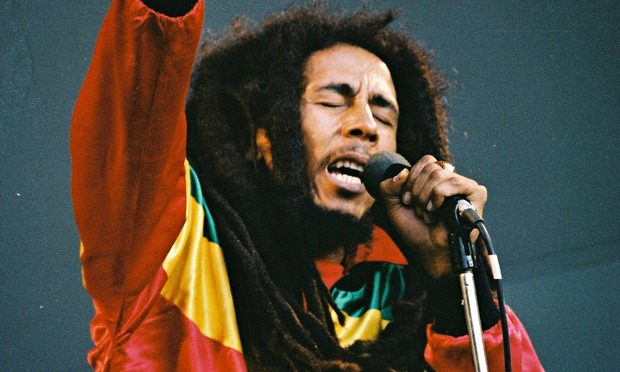 why allow a country that bob marley did not care a hoot about to proclaim bob marley day? this is ridiculous. the mayor is just hoping to make money off the dead man name.